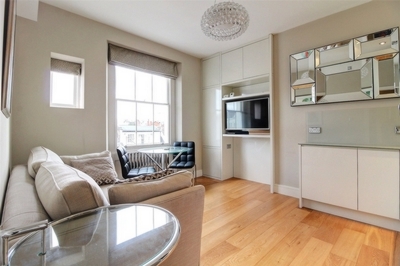 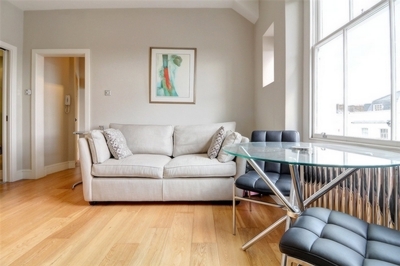 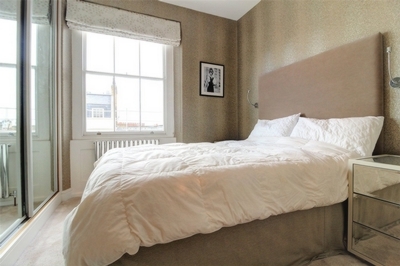 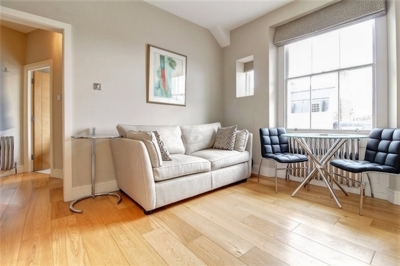 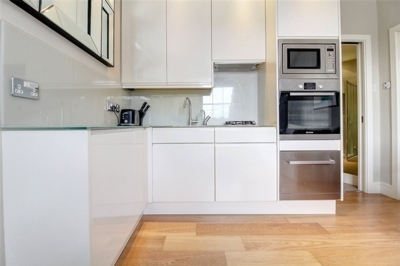 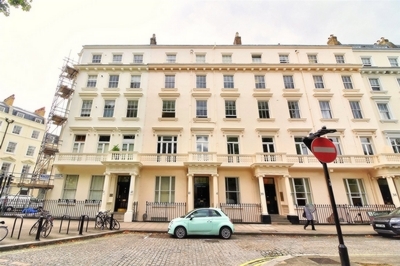 A luxury one double bedroom modern apartment on the third floor of this striking period property, located on the sought after Eccleston Square SW1V. 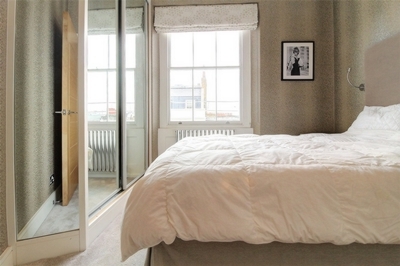 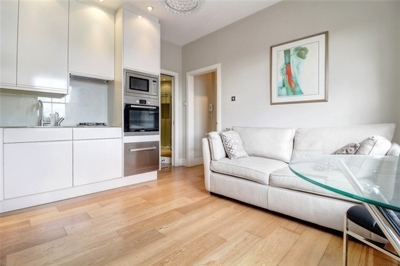 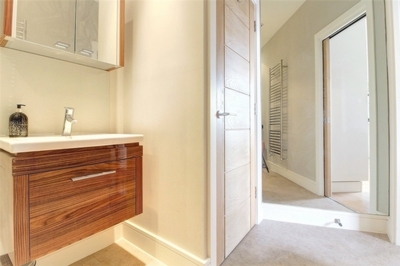 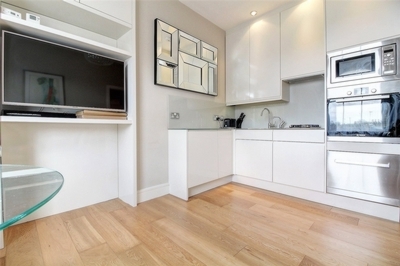 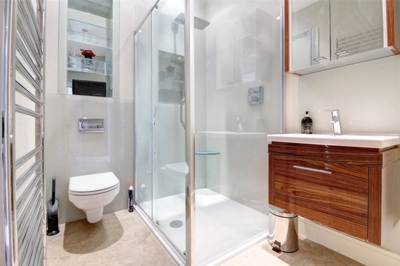 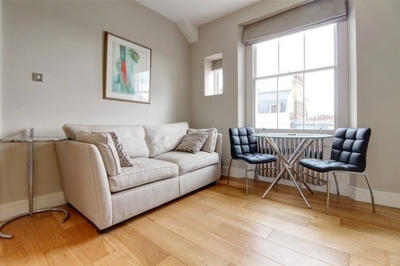 Finished to an excellent standard throughout the apartment offers an open plan living space with stylish fitted kitchen, separate bedroom with full length fitted wardrobes and a lovely stylish shower room all finished to a high standard throughout. 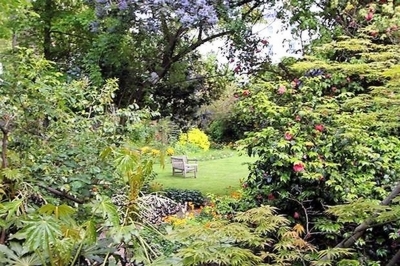 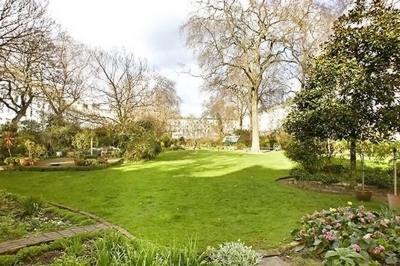 Benefitting from private key access to the Eccleston Square gardens and use of the tennis court. 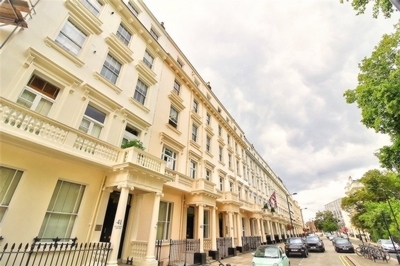 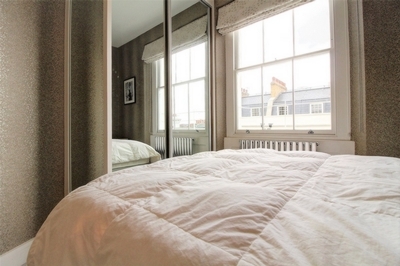 Eccleston Square is a moments' walk from the excellent transport links offered in Victoria and Pimlico Underground as well as the shops and restaurants in Belgravia.